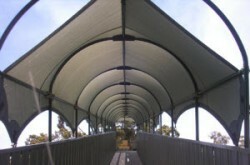 Sail City has been manufacturing and installing shade sails in Perth since 2003. We are the largest residential shade sail company in WA and have a solid reputation in the industry. Sail City offers a complete service from concept through to project completion. Our consultants provide considered, thorough, innovative and practical advice to suit any application. 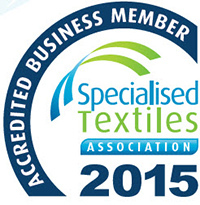 Sail City was awarded nationally by the Specialised Textile Association for our shade sails in 2013, 2012 and 2009. 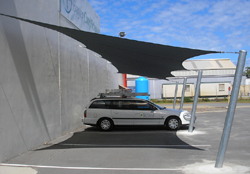 We build shade sails to cover large or small areas like carports, pools, playgrounds, balconies, walkways, gardens, car parking areas, pergolas, shopping centre car parks, mine sites, cattle yards or other outdoor structures. We manufacture for commercial and residential applications. Our business has been built on reputation, experience, innovation and quality. 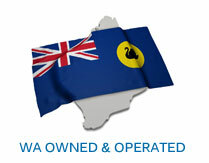 Referrals and ongoing business from WA’s residential, business and public sectors prove the quality of our work. Practically anywhere shade is required.